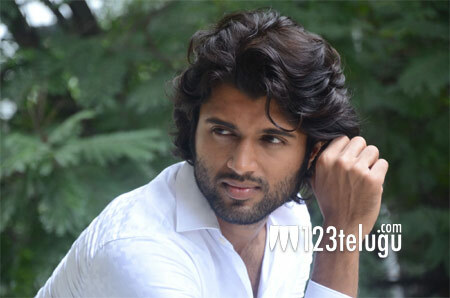 After scoring a huge success with Arjun Reddy, hero Vijay Devarakonda is set to make his debut in Tamil and we all know that. The latest we hear is that the above-said project will kick-start in March. The film will be directed by Anand Shankar and he has readied a solid script which will showcase Vijay in yet another strong role once again. The makers, Studio Green are on the lookout for the heroine which will suit both the Tamil and Telugu audience as the film is bilingual. As of now, Vijay is busy giving finishing touches to his new film in the direction of Parasuram.